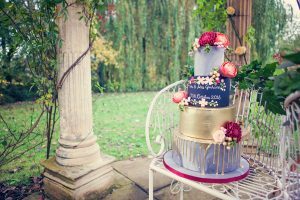 Set in the beautiful Oxfordshire countryside of the Cotswolds, Hanami Dream’s Wind in the Willows styled bridal shoot is an outdoor, autumnal adventure. 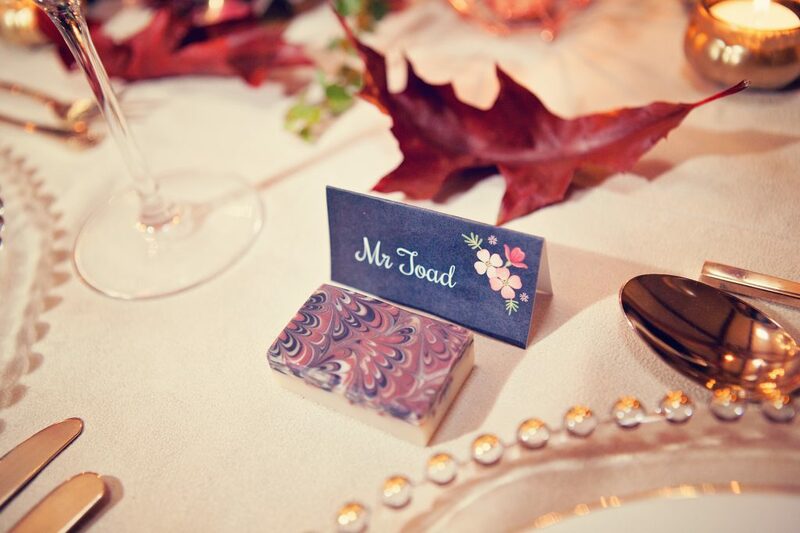 Complete with vintage transport alongside a picturesque river, followed by a celebration in a grand hall dressed in marsala and gold, with chalk board and marble design features. 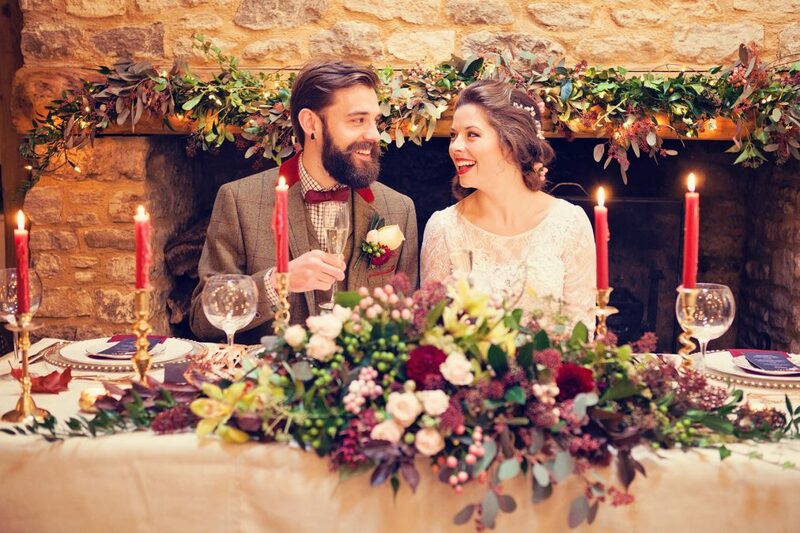 An enchanting blend of romantic riverside gardens and stunning wildflower meadows, traditional Cotswold stone buildings, superb fresh local food and outstanding service, the Old Swan & Minster Mill offers the ultimate wedding experience. Enjoy a timeless atmosphere in this unique rural setting set across 60 acres of idyllic grounds that form a perfect backdrop for your wedding celebrations. They can host a maximum of 50 guests for your formal ceremony in one of our true historic reception rooms or for the ultimate romantic ceremony why not get married in the riverside setting of the Garden Temple; licenced for outdoor ceremonies. Framed by the weeping willows, creeping roses or in Spring surrounded by thousands of early blooms, it is hard to think of a more bucolic location for your wedding ceremony. For the celebration wedding breakfast that follows, move on to the Minster Room in the 600 year old, Old Swan. With its oak beamed ceilings and original Cotswold stone fireplace it provides the perfect setting for a relaxed and intimate celebration with family and friends. The restored Malthouse provides an outstanding location and setting for your evening reception. Alongside the River Windrush and with stunning views of the wildflower meadows and rose gardens, enjoy a night of dancing and merriment in the newly refurbished barn (maximum of 80 guests). 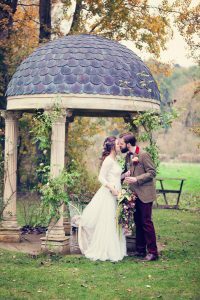 For larger wedding parties, they can accommodate a marquee in our magical gardens. 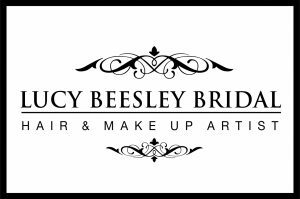 Mae Bridal is a beautiful bridal boutique located in the Oxfordshire town of Witney, just 12 miles west of Oxford. 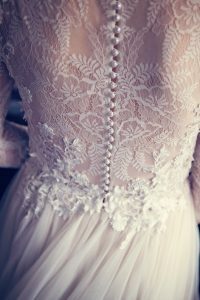 A little haven filled with vintage elegance and timeless collections that will capture the heart of any bride. Prepare to fall in love all over again in our appointment only designer boutique, with gorgeous gowns from a range of designers, as well as accessories and shoes that will ensure you are styled from head to toe. We are situated in the town of Witney on Market Square opposite the Butter Cross, and comprise of three floors, Keates Menswear, Men’s Hire-wear and Blossom Bridal. We represent a landmark for quality and service and offer formal suits and accessories with a wide range of casual wear to suit all styles, taste, and occasions. 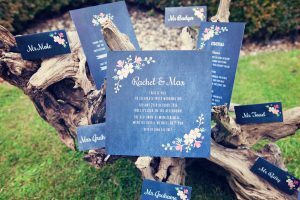 At Classic Flowers, they offer fresh, quirky and innovative ideas for all occasions from Weddings to Funerals or just saying ‘With Love‘. 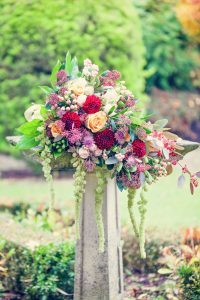 Their fully qualified and talented team of floral designers can help turn your next occasion into a gorgeous floral affair. 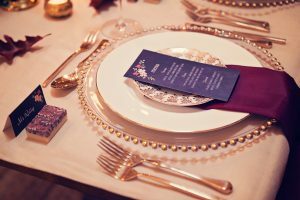 Vintage Gold China is a boutique vintage china and gold cutlery hire company based in Gloucestershire. We specialise in hiring elegant, fine china, bronze candlesticks and genuine vintage gold cutlery. 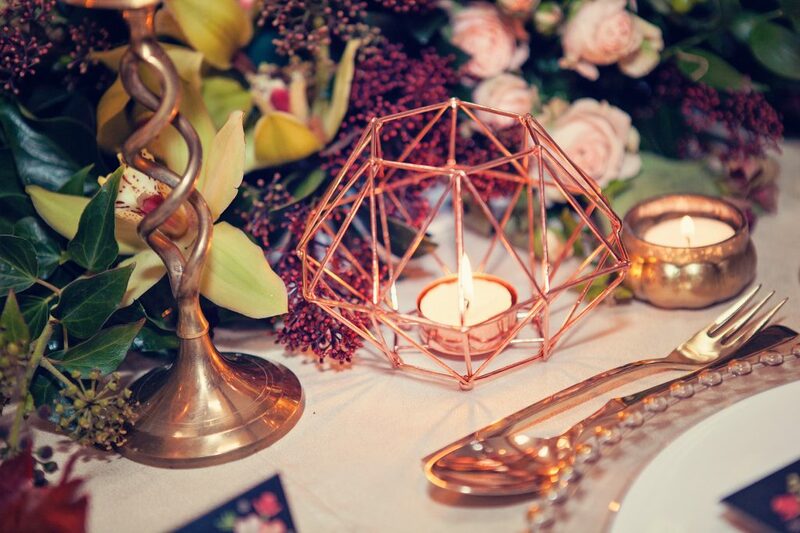 From small tea parties, village hall get-togethers, hen party evenings, showy dinner parties, wedding breakfast or celebrating your golden wedding anniversary, Vintage Gold China will help you create the perfect, glamourous vintage setting. 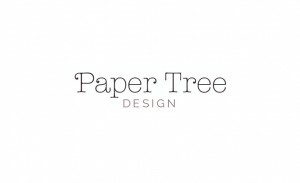 With access to our beautiful collection of elegant tableware consisting of quality vintage English fine bone china, French porcelain, vintage bronze gold cutlery, Victorian style glass dessert plates, bronze and glass candlesticks and many styles of votive – you will find all the tableware accessories you need to tastefully style your event. We can also supply luxury table linens from our sister company, Table to Dine For. We supply to events in the Cotswolds, Gloucestershire, Herefordshire, Worcestershire, Avon and Wiltshire areas. 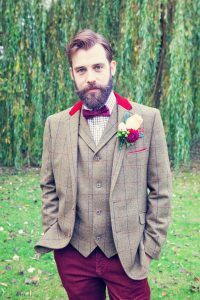 For weddings, parties and events, contact us for your tailored quote. 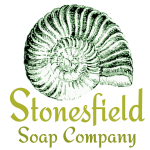 Stonesfield Soap Company is a small, family-run business based in in the Oxfordshire Cotswolds. It started off as a hobby, following on from our daughter’s 9th birthday party (a ‘spa science’ party, making bath fizzies, melt & pour soap etc), and as a concerned response to the huge number of unnecessary chemicals found in toiletries today. Since then, it has grown into a business driven by a passion for the manufacture of natural, artisan cold-process soap with an emphasis on design. The maxim that ‘beautiful skin deserves beautiful soap’ is at the forefront of what we do, with a firm belief that a good, natural soap should not only leave the skin feeling gently cleansed and perfectly conditioned but should also provide a positive visual experience, with the design of the soap playing an important role. The inclusion of various botanicals, clays, milks and a wide range of pure nutrient and essential oils, all carefully chosen for their individual properties, helps us create a very special soap indeed. We employ a strong ‘no palm oil’ policy and actively support a local conservation charity that works out in Sumatra. As well as soap, we are continually expanding our range of bath and skincare products, such as balms, bath bombs, salts and oils. A trip in a classic car provides a whole new experience in road travel. 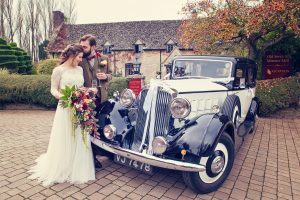 The smell of the leather seats, the lovely clunk of the solid door and the admiring smiles from those you pass; they provide a picturesque touch to your wedding day photos, and will make you feel like you are the stars of a vintage movie as you are driven to your wedding reception! Every car in our fleet is an original, vintage vehicle, so by hiring one for your wedding, you’ll instantly become part of its history. A full chauffeur service is provided with each car hire and discounts are available if you wish to hire more than one. The company is run by Angela Martin, a classic car enthusiast, and she is well equipped to advise you on which model will best suit your needs, and her enthusiasm is infectious! Whether you prefer the 1956 Rolls-Royce Silver Cloud I or you are drawn to the retro style of the 1938 Daimler or 1935 Humber, all models are safe and comfortable to ride in. Ribbons can be added in your preferred colour scheme and your chauffeur (usually Angela) is happy to stop off for a photo-shoot so if you have a favourite backdrop which you’d like to be photographed against, Angela is more than happy to oblige! Whether or not you have a passion for cars, classic cars have a beauty about them that everyone can appreciate and as soon as you step aboard one, you won’t stop smiling. The whole experience is one that will stay with you forever, so its a perfect treat for such a special day. If you would like to meet the cars, contact Angela on 01865 301701 or visit http://www.britishclassiccarhire.co.uk/ for more information. 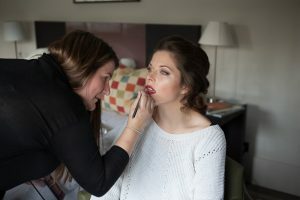 Take a look at a behind the scenes look at the briefs that were given to these fabulous suppliers and how the Wind in the Willows theme came to life with their designs and products.